Welcome to my site where you can find information on me and the services I offer. 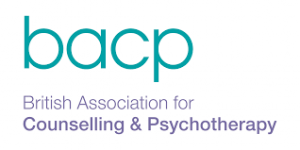 I am a qualified and experienced counsellor and member of the British Association of Counselling and Psychotherapy.I provide face to face counselling in the Cleveland/Teesside area and also by e-mail, zoom and telephone to clients in other places. I have a background in education, working with adults as well as young people. I have a PhD in Philosophy which inspires me to look for solutions and for meaning in the way we live.